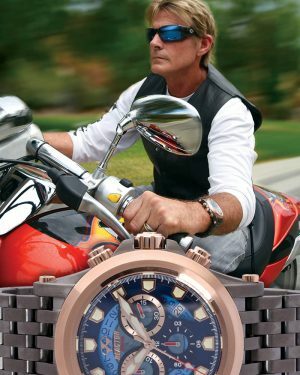 Reactor Watch | The Best Built Performance Sport Watch …period. 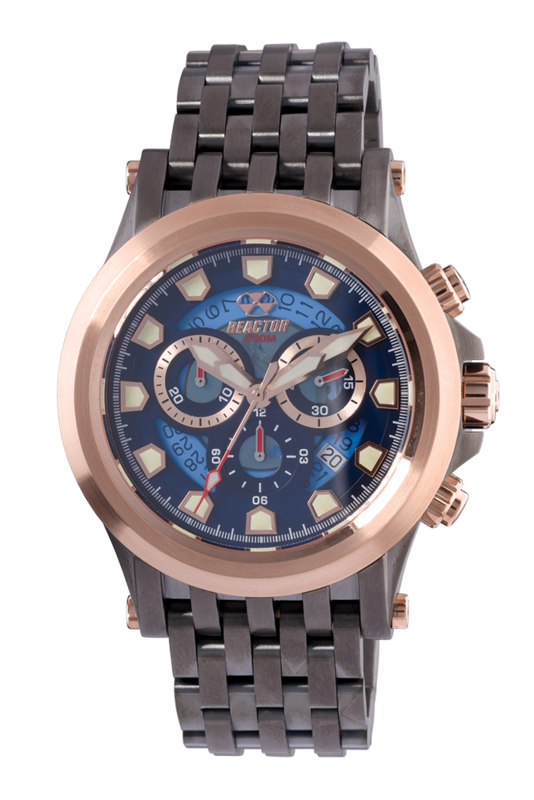 Reactor is proud to be the watch you wear while you’re having the time of your life. Join us and have the best time. 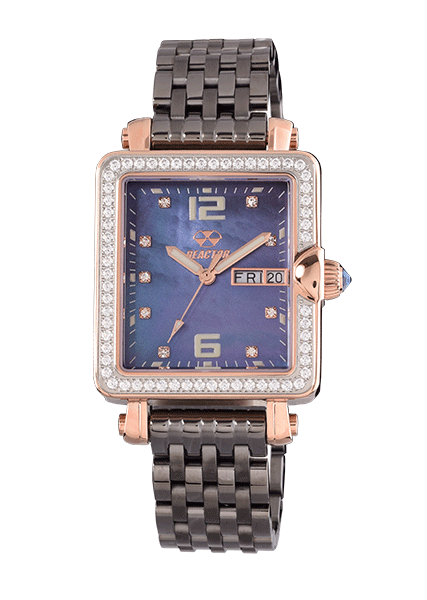 Einstein is the ultimate evolution of the Reactor style - bold, yet refined, built strong but maintaining a certain elegance. The skeletonized dial calls extra attention to the eyes of the Swiss quartz chronograph movement and the extra-flexible multi-link bracelet features a truly unique connection to the case. It dresses up or down with ease and makes a statement anywhere it is seen. 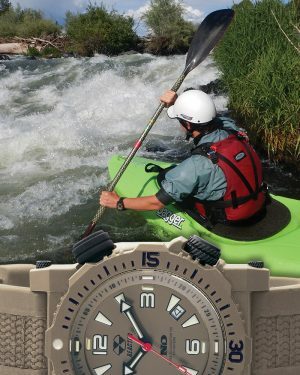 While every Reactor is made for use in and around water, the Poseidon takes the concept to the extreme. 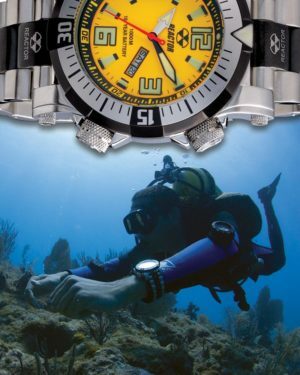 This professional diver model features a 1000M depth rating and dual internal/external rotating timing bezels to keep track of bottom time and safety stops. 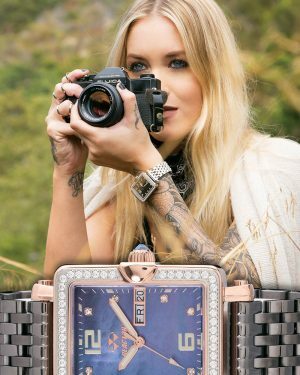 Also available in a limited edition model with Never Dark® technology and dual interchangeable bands. 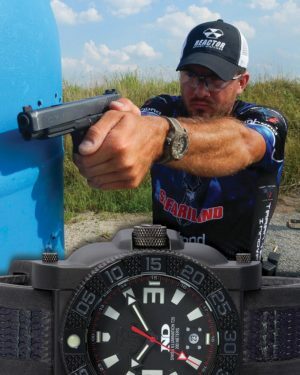 How do you make a plastic watch tough enough to be called a Reactor? Make it out of stainless steel. Seeing how tough space-age polymers are dominating the firearms market, we decided to experiment. Step one was finding the right polymer, which we did with Nitromid™, a glass-reinforced polymer with a tensile strength higher than steel. But that was only part of the problem. All plastics have some elasticity, which improves their durability and impact resistance, but really hinders their ability to be made highly water tight. Our solution? 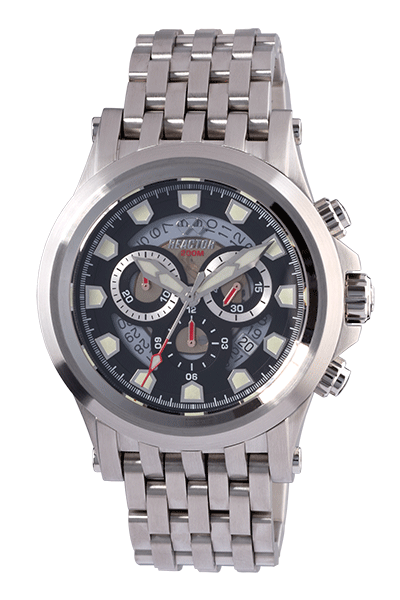 A stainless steel core that houses all of the water-tight connections on a watch - crystal, caseback, and screw-down crown. 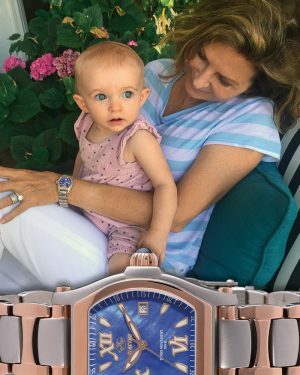 The result is a watch over 50% lighter than an all steel model with the same water-tight integrity but improved scratch and impact resistance. We call that the best of both worlds. 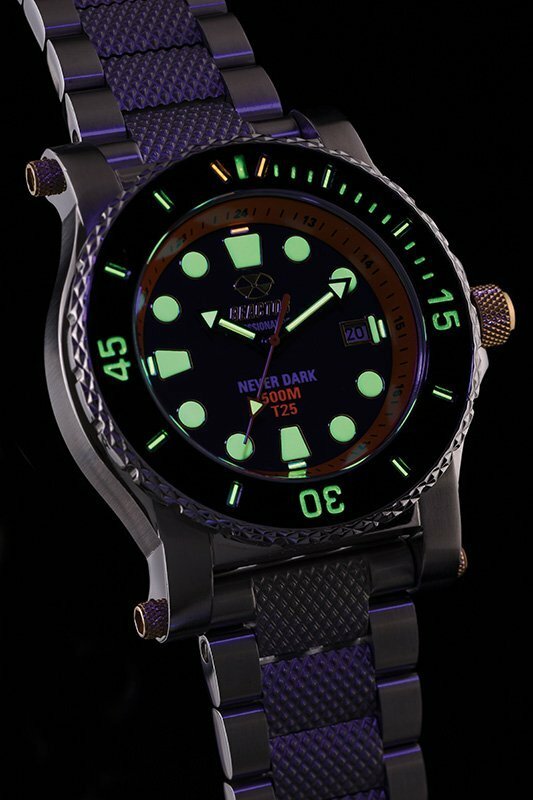 And of course, Gryphon features our patented Never Dark® illumination technology, which keeps the watch visible 24/7 regardless of light. 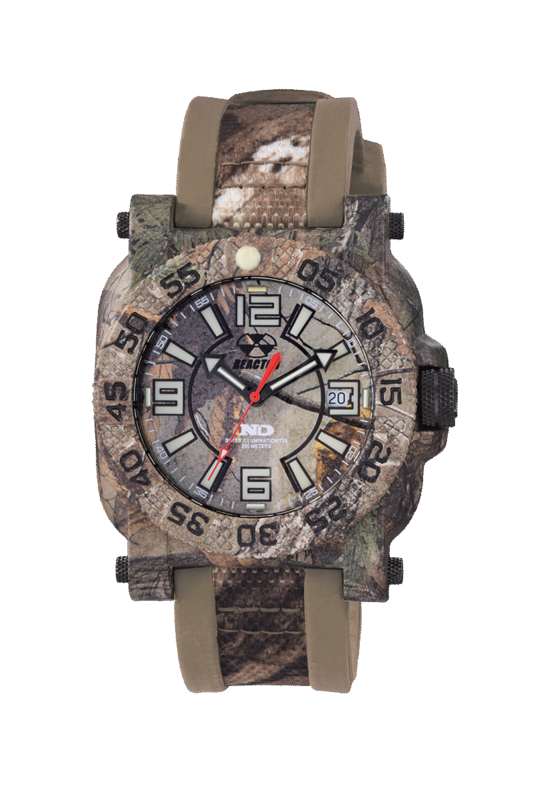 For military, public safety, and active outdoorsmen, we don't think you can buy a better watch at any price. Want to stay up to date on the latest Reactor styles and special Reactor events? Then sign-up for our newsletter. No more than four times per year, we promise, and we will NEVER share your email address with anyone. We hate SPAM just as much as you!